It does not take very long in having a conversation with Antonia Wilson that one realizes that they are speaking with someone that comes from a place that is deep, well-travelled and most importantly sincere in their beliefs. 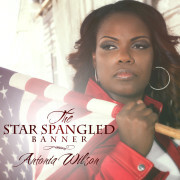 A true legend in the making of gospel and inspirational music, she is called “Ms. Toni” by those that work with her. Born in Nassau, Bahamas, this gifted songwriter, vocal arranger, vocal coach, pianist and singer is on a mission to make the world realize that her musical works are not only a motivating force, but that they are a reflection of the power of God. Who could have imagined that a bell tree brought for the young Antonia as a Christmas present, of which she learned to play “Sweet Hour of Prayer” would result in this journey. Destiny, perhaps? “I have learned to take the chaos of life and turn it into harmonies and beautiful melodies”, says the lady of many hats in music. 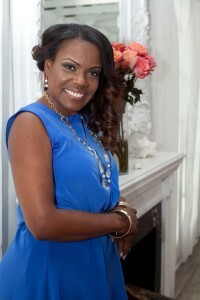 Currently working on several projects, Ms. Toni has lived in Mandeville, Jamaica, New York and South Florida. Additionally she has travelled to Russia, Spain, France, Mexico, Cuba and several back and forth trips to her birthplace in the Bahamas doing shows, choral arrangements and workshops. She feels that her travels have helped to make her the person that she is, and most importantly, have strengthened her faith as well. When she first embarked on her career as a musical arranger, people would affectionately refer to her as “Quinsetta’ as a nod to one of her chief influences, music producer and arranger Quincy Jones. “I hope to meet him one day”, says the articulate Ms. Toni, “It would be a dream come true”. 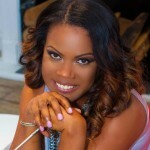 In addition to Jones, the South Florida resident also has been influenced by Kirk Franklin and Richard Smallwood. The latter holding a special place in her heart as she had privilege of working with him on several occasions while singing with Jubilate Vocal Ensemble. Ms Toni has also worked with World renowned jazz vocalist Bobby McFerrin, Yolanda Adams, Ben Tankard, Byron Cage, CeCe Winans and Earnest Pugh to name but a few. 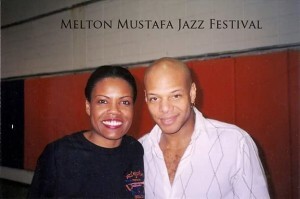 Her works with her college mentor Melton Mustafa, Sr., have borne much fruit in his Melton Mustafa Jazz Festivals where she has worked with artists like: Donald Harrison, Mark Whitfield and Benny Golson and many more. Her mother, Audrey Dean-Wright is a distinguished music professor in The Bahamas, and to this day is regarded as one of The Bahamas’ most regarded artists. It is no surprise that the young Antonia would play both recorder and violin in school in the third grade. Ms. Toni would later be enrolled by her Mom in Suzuki Violin Summer Programs at Manhattan School of Music, New York City. The classical music genre plays a big part in her life as well the stylings of jazz, but never fear, Ms. Toni does not stray too far away from her first love – gospel music. One of her projects; ME & HYMN which features Antonia’s innovative take on such traditional pieces as: ‘A Wonderful Savior’, ‘Pass me Not O Gentle Savior’ and ‘We Gather Together’. She states with an urgency, “The melodies are the same”, then pauses, and continues, “The hymn is the root, and the message is how I spin it”. 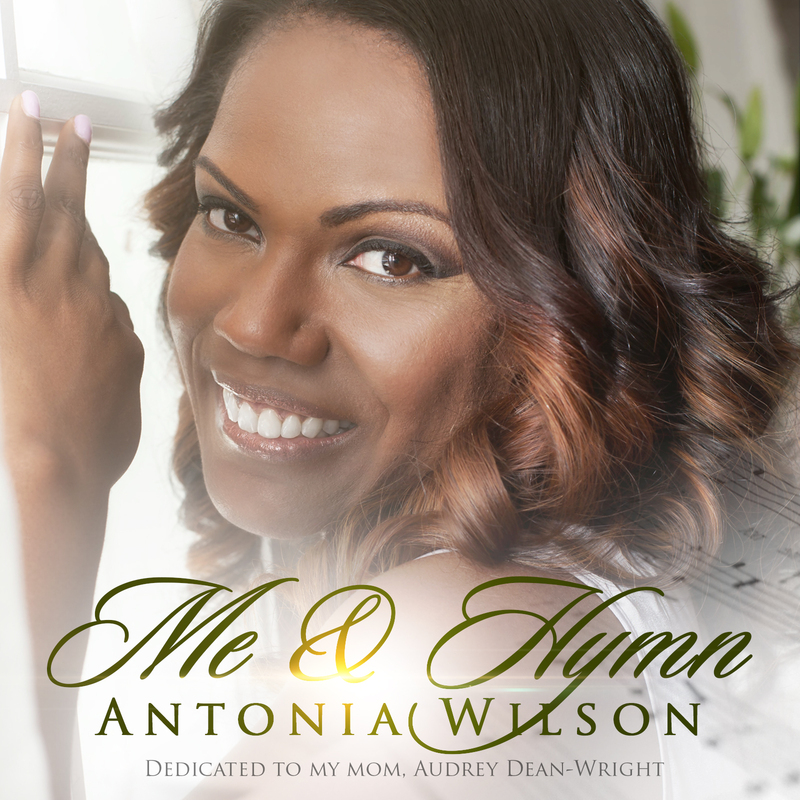 The battle between traditional gospel and contemporary gospel weighs on her mind. “I think it comes down to praise and worship”, furthermore she adds, “Gospel music comes from a really dated period and a classic sound as is the word of God”, she continues, “Contemporary gospel and inspirational music, the fusion of the two, sometimes gets watered down”. Another project dear to her is THE SOWER & THE SEED, a collection of 10 inspirational pieces. One of the stand out tracks is called “Love, Joy, Peace and Harmony” this beautiful song features the Grammy award, multiplatinum artist UK soul singer Joss Stone. The track, produced by Miami born drummer Jonathan Joseph (whom has played with Betty Wright, Pat Metheny, David Sanborn, Al Jarreau and Joe Zawinul and is currently on tour with guitar legend Jeff Beck) and keyboardist Douglas Carter. The production duo of Messrs. Joseph and Carter frame the arrangements of Ms. Toni in a contemporary styling that gets your attention straight away. The inclusion of Stone may seem a bit odd at first glance, but Ms. Toni says, “The common denominator in inspirational music is love”. When not busy working on a project, she enjoys the music of: Earth Wind & Fire, Amy Grant, Andrae Crouch, Chaka Khan, Luther Vandross, George Benson, Walter Hawkins and Take 6. Always one for reflection, the very articulate and deliberate lady says, “Things happen in life, but my faith and belief in Christ is what keeps me motivated”. Ms. Toni, when she teaches and mentors others says, “Do it, just because you can”. There is no question about it she practices what she preaches, and one gets the feeling that the best is yet to come. Copyright © 2019 Antonia Wilson.